The Building Department function is to protect the public health, safety and general welfare through proper application of the State Building Code and local town ordinances. 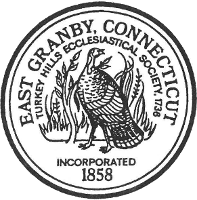 The Building Official works closely with the Fire Marshal, the Farmington Valley Heath District, the East Granby Schools, and other East Granby Officials in reviewing and approving construction projects proposed in East Granby. The Building Department receives applications for building construction, additions, alterations and repair work as required by the State Building Code. The Building Official reviews applications and construction documents and issues permits, inspects the premises for which such permits have been issued and enforces compliance with the provisions of the State Building code. 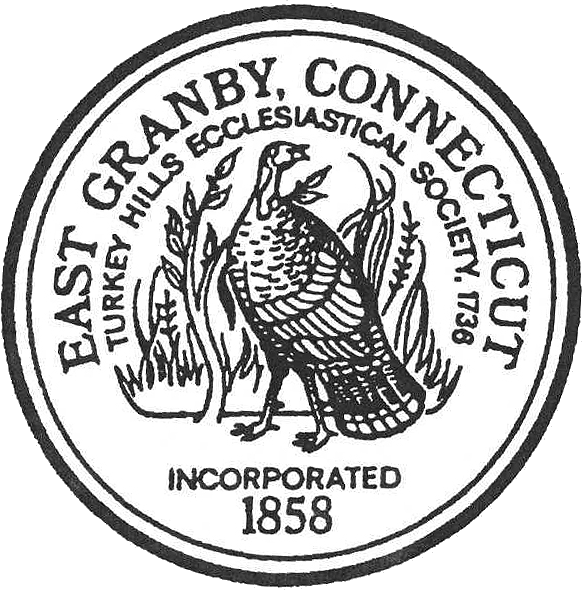 The Building Department also maintains records for construction activity for every property in East Granby. Please Note: Fees for most applications have increased to $15 per every $1,000 of estimated cost. ($15 is the minimum and we round up to the nearest $1,000 and charge in increments of $15- so an estimated cost of $2500 = $45 fee). This fee includes the State educational fee. Most permit fees are based on estimated cost with the exception of new construction for single family homes or new commercial/industrial buildings. Below are the calculation sheets to determine your permit fee. 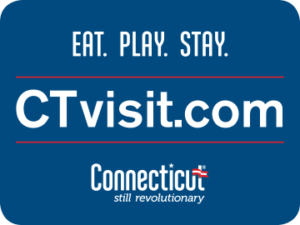 The following are helpful guidelines to get a permit.